Letter recognition is so important for our youngest learners. 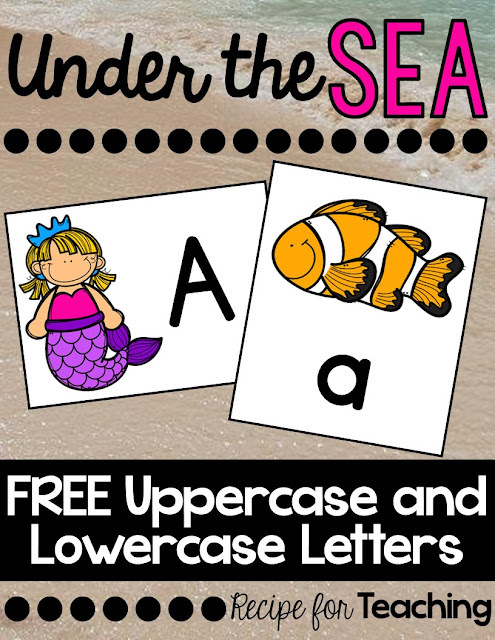 Since words are made up of letters, it is really important to make sure that our young learners are able to identify uppercase and lowercase letters. 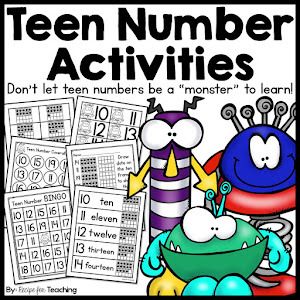 I love to use activities that I know are of interest to my students. Since many young children love anything ocean related, I created some alphabet cards with an "Under the Sea" theme. 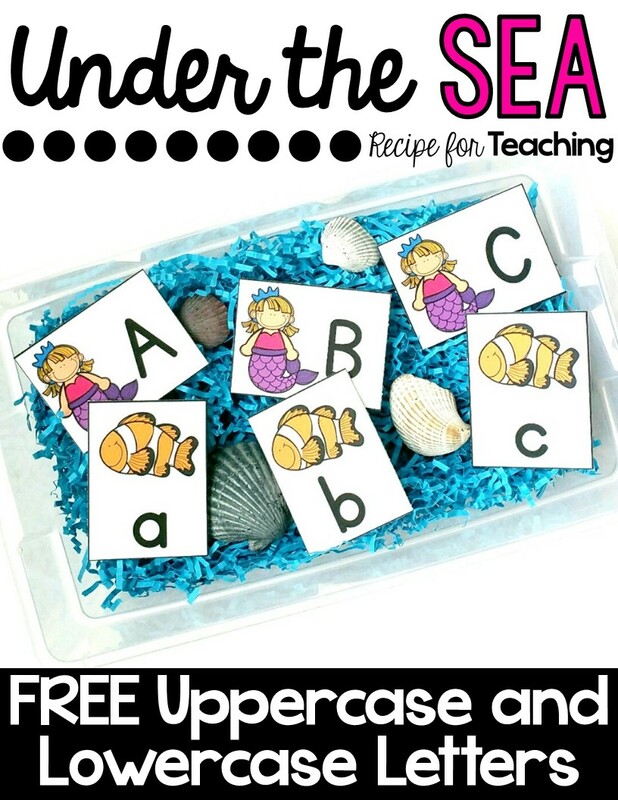 For this set of alphabet cards, the uppercase letters have a mermaid on them and the lowercase letters have a fish on them. 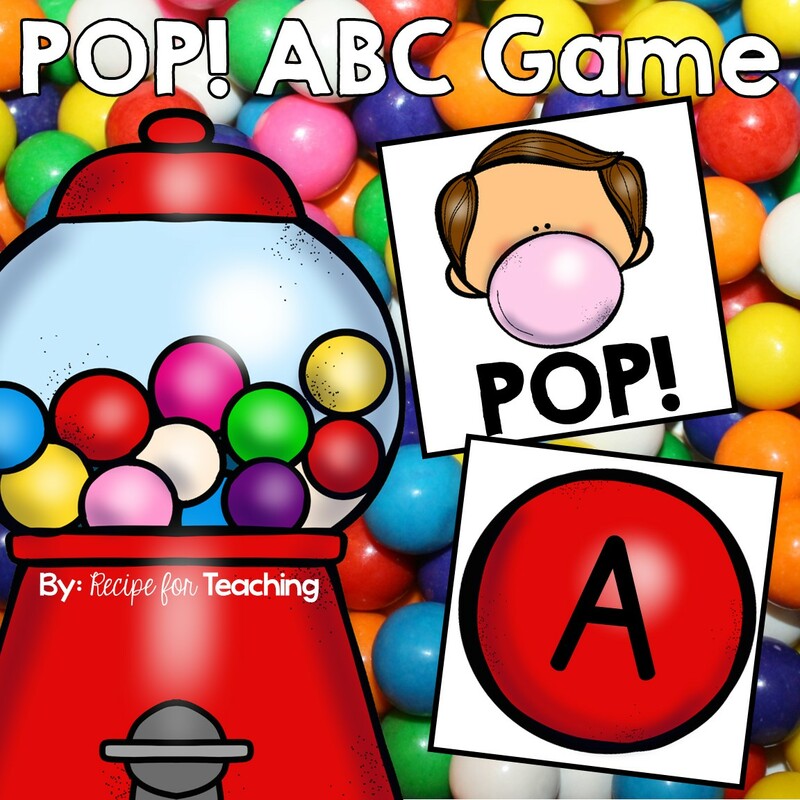 It is important to give our students a lot of opportunities to practice with alphabet activities. 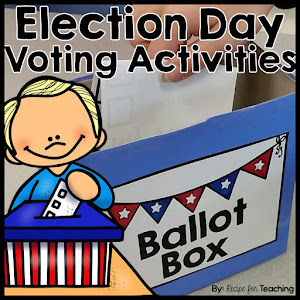 There are a lot of ways that these could be used in the classroom or at home with your own young children. 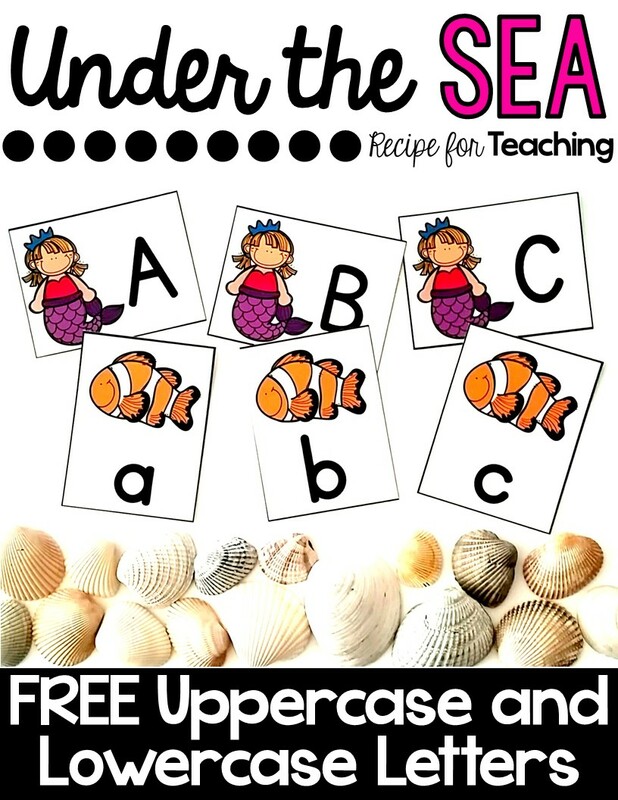 These cards would also be fun to use in a small reading group of students that you are working with on alphabet recognition. 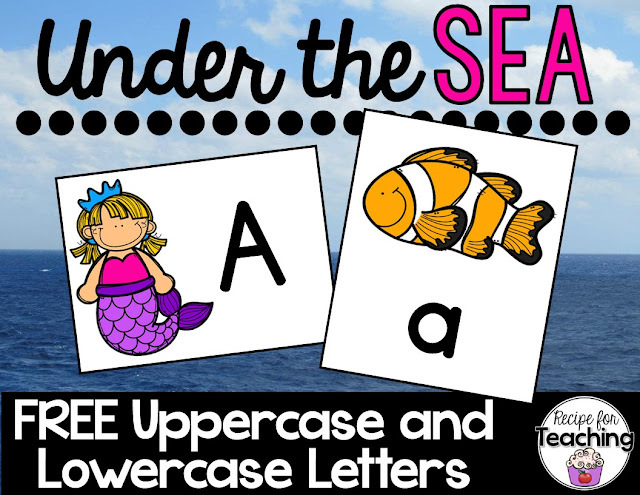 To grab your FREE set of "Under the Sea" alphabet letters, just click the image below! I have included the images in color and black and white for different printing options. Enjoy!